Precisa Executive Pro High Precision Force Compensation Balance features Integrated Applications, SCS Self-Calibration System, Standard: RS-232 / USB Interface. Optional: Bluetooth, Wi-Fi, Networking. Optional Communication Slide-in Modules. Capacities from 320 grams to 2220 grams. When it comes to precision balances you certainly have many choices these days. But you would have to do a lot of shopping to find a balance that is as loaded as this lab balance is for the money. 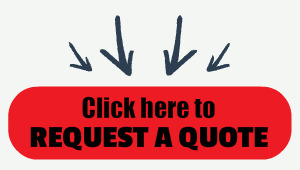 Of course you can contact us at Central Carolina Scale for a great price quote before you buy. 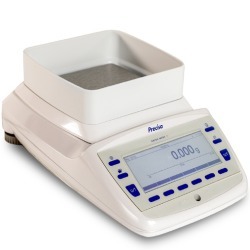 For more than 70 years, Precisa has been providing the finest weighing equipment available anywhere in the world. With the Executive Pro Series, Precisa is setting new standards of weighing excellence in the high-end laboratory balance. The premium workmanship of the robust die-cast aluminum housing, coupled with the finest engineering materials and design, provides excellent protection against mechanical and electrical interference. This allows the balance to operate at the highest levels of precision, from the initial weigh-in period through to the final result.